PT. 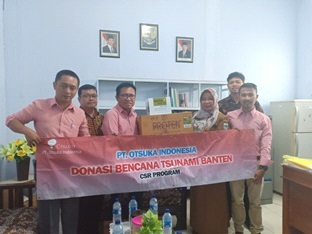 OTSUKA INDONESIA "CARE FOR BANTEN"
As our caring and humanity senses towards the victims of Tsunami in Banten on 23rd December 2018, PT. 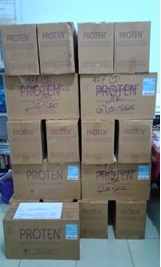 Otsuka Indonesia collaborated with Pandeglang District Health Office delivered "Care for Banten" donation on 8th January 2019, which consisted of of 5,000 sachets of Proten for the victims. 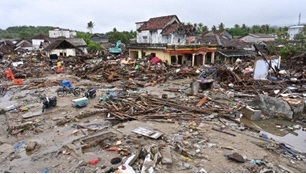 Hopefully, Banten will recover soon.